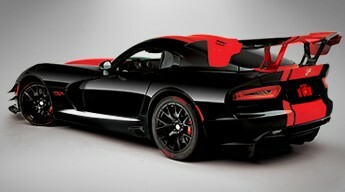 For 25 years, Dodge’s venomous Viper has embodied speed, while reclaiming America’s sports-car heritage. The Viper ran with the legends, the Shelby Cobra Daytona Coupe and the Ferrari 250 GTO, both memorable GT racing cars that captured the checkered flag as easily as they captured the hearts of racing fans. 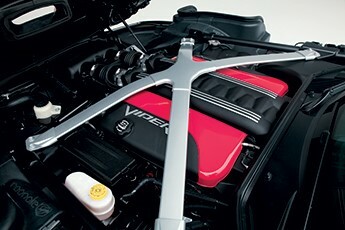 Since its beginning and through the end of its awe-inspiring run, Viper has captured that style and spirit. For the first Viper Dream Giveaway in our history, we’re giving away the most exclusive Dodge Viper racer every produced—the Viper ACR 1:28 Edition. It honors the current Laguna Seca single-lap record of 1:28.65 set in a Viper in 2016. 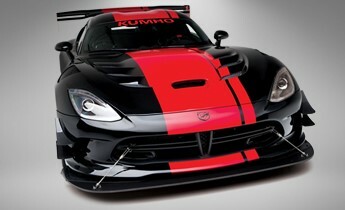 Only 28 units of this limited-edition Viper were produced. Demand was so strong that the entire run sold out in a mere 40 minutes. 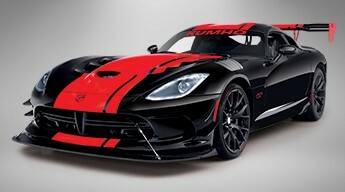 The grand-prize Viper ACR 1:28 features a Venom Black exterior and red ACR stripes, an Extreme Aero Package, Brembo carbon-ceramic matrix brakes and 1:28 side decals commemorating the record-breaking lap at Laguna Seca. This sold-out, extremely limited-edition Viper can’t be bought anywhere. If you want it, you have to win it in the 2018 Viper Dream Giveaway brought to you by Kumho Tires. 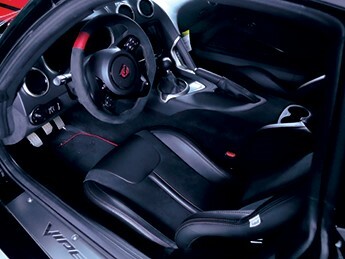 When you enter and win the 2018 Viper Dream Giveaway, you’ll live life in the left lane, thanks to Dodge’s legendary 8.4-liter V-10 engine, churning out 645 horsepower and 600 lb-ft of torque—the most torque of any naturally aspirated sports-car engine in the world. Slide down into the belly of the snake, strap yourself into the Alcantara leather seats and take control of earth’s wickedest racecar. Hang on tight because this grand-prize, fanged Viper is poised to strike! Even if you wanted to, you can’t order a new Viper anymore. That’s because Dodge ceased production of the legendary two-seat racer in August 2017. There will be no more. If you want to put this last-of-the-breed, limited-edition Viper in your garage, you have to enter to win it in the 2018 Viper Dream Giveaway. Plus we’ll pay $40,000 in taxes for the winner. Donate today to help charities and you will be entered to win the Viper ACR 1:28 edition racer as part of the 2018 Viper Dream Giveaway®. How Do I Win this Car?